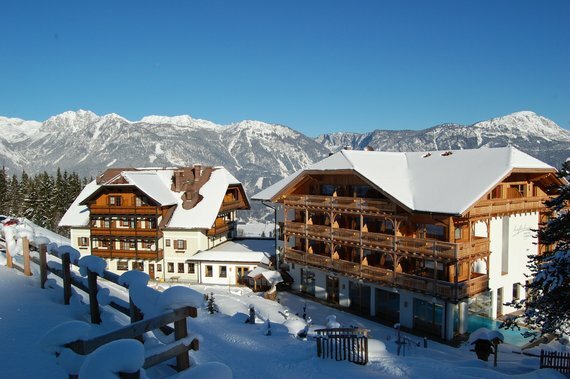 We are very happy to be one of Holidaycheck's Top Hotels once again - one of the most popular hotels of the Region Schladming-Dachstein. 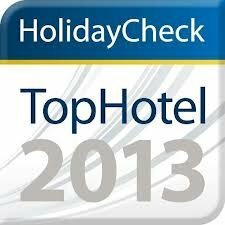 For the third time in a row we have the honnour of receiving the Top Hotel Award. This Award demonstrates our strive for a high service standard. This certificate is based on comments of millions of travellers in the whole world. We are very proud of this achievment and would like to thank all guests an partners.